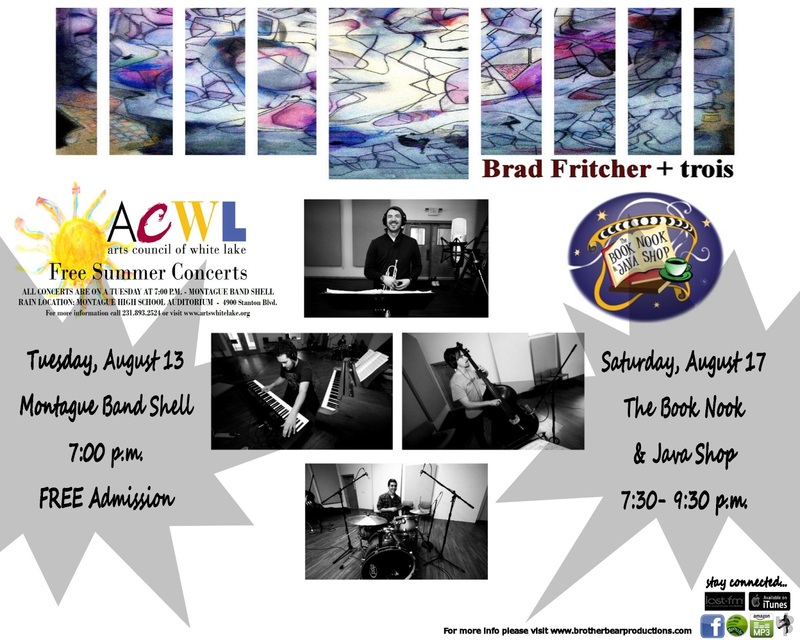 Brother Bear Productions: A New Age in Media Management: BBP Presents: Brad Fritcher + trois at ACWL Summer Concert Series 2013! BBP Presents: Brad Fritcher + trois at ACWL Summer Concert Series 2013! 0 Response to "BBP Presents: Brad Fritcher + trois at ACWL Summer Concert Series 2013!"